Check out Venturo's new line of van cranes. Venturo's new crane control system for hydraulic service cranes. Learn more about Venturo’s new crane control management system. 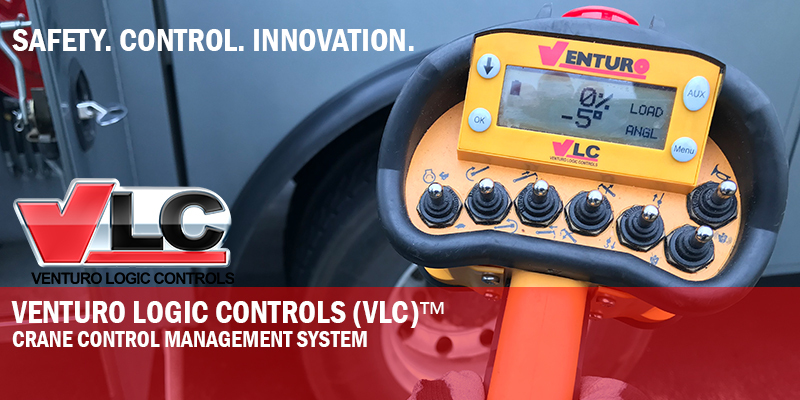 Revolutionizing the way you operate your service crane, the all-new VLC system will monitor load capacity, boom angles, safety and stability. 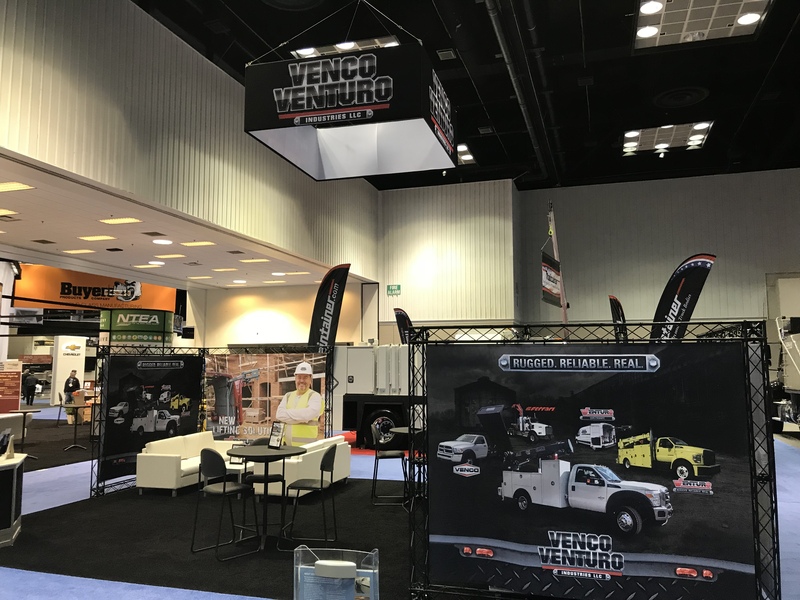 Join Venco Venturo at Booth #3411 as we attend the 2019 Work Truck Show. Held at the Indianapolis Convention Center in Indianapolis, IN. The show will run March 6 – 8, 2019.